Talk about lifestyle change. 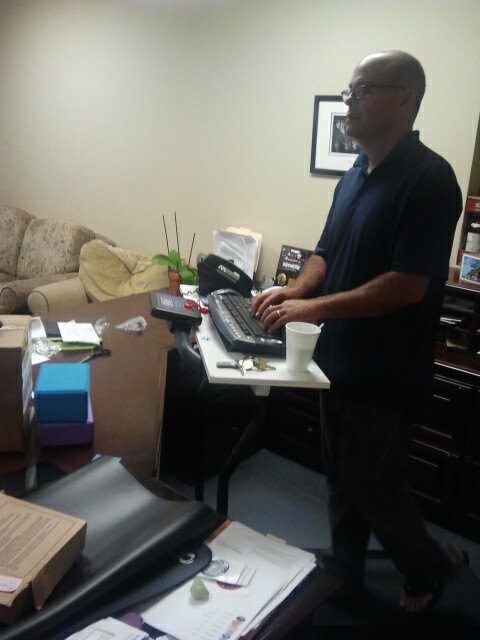 One of our clients who is a busy CEO of a huge company, actually installed a treadmill desk! Way to put health first and being sedentary last!